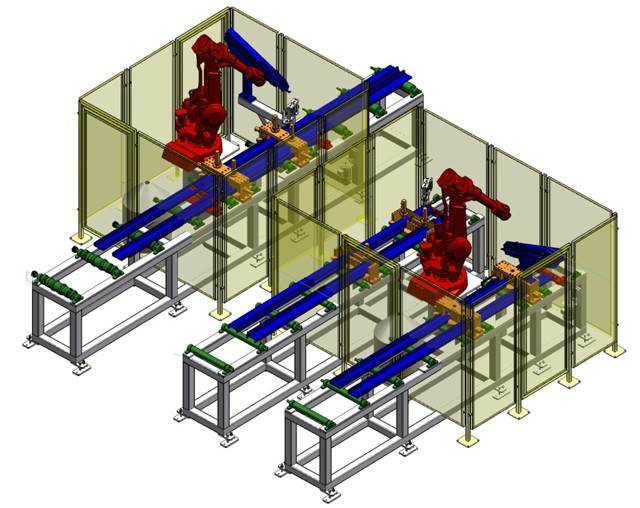 Fabrication Phases Structure Definition: (Purchase, Fabrication, Outsourcing) to EPR management. 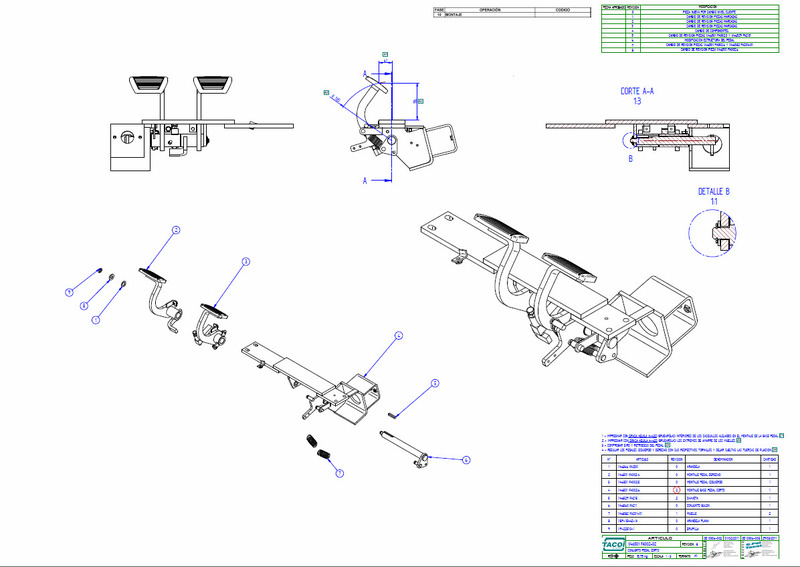 Process and Tooling Design (Machining / Welding / Assembly). Control Plan and Measurement Devices Definition. 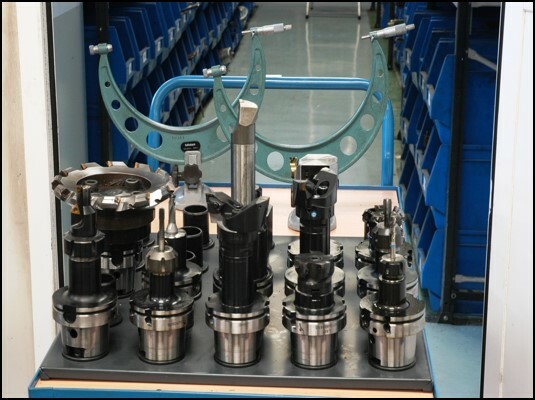 The objective is adding value to the customer through a top reliability process, with competitive cost, ISO quality and KAIZEN program. Product’s fabrication phases design to give a global solution to our customer. Optimize processes to obtain a competitive cost. 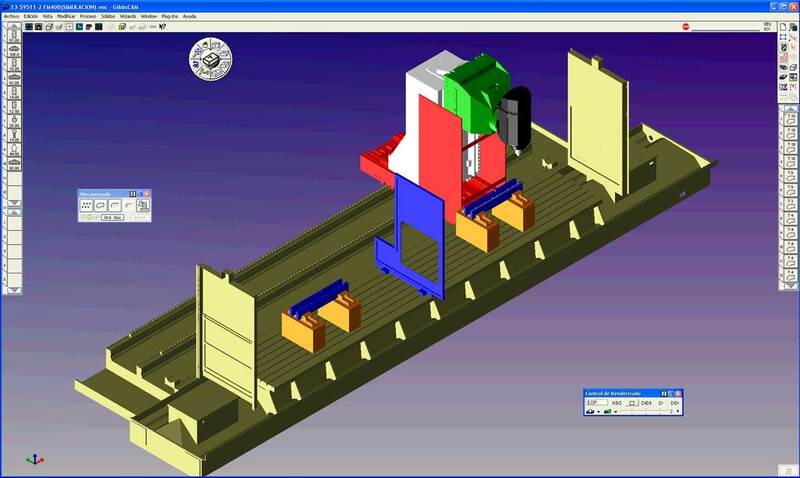 Get stable processes to assure quality and realiability during the fabrication runs. We carry out programming and simulation of our machining processes through CAD/CAM software in order to obtain the CNC program and a validation of the process designed before the machining of the parts. 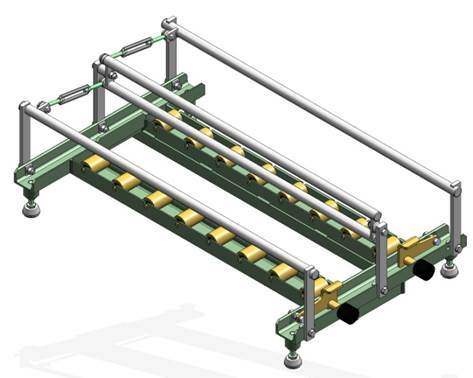 Assure that in each fabrication run are used the defined tools for the process. 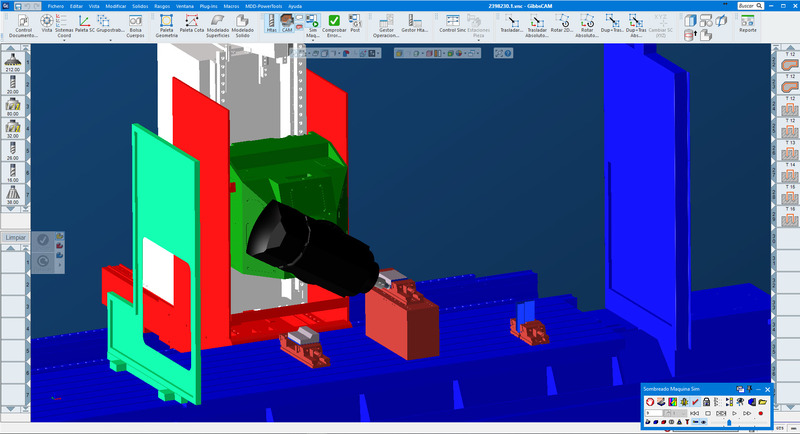 Get a shared tools warehouse between the different machines. 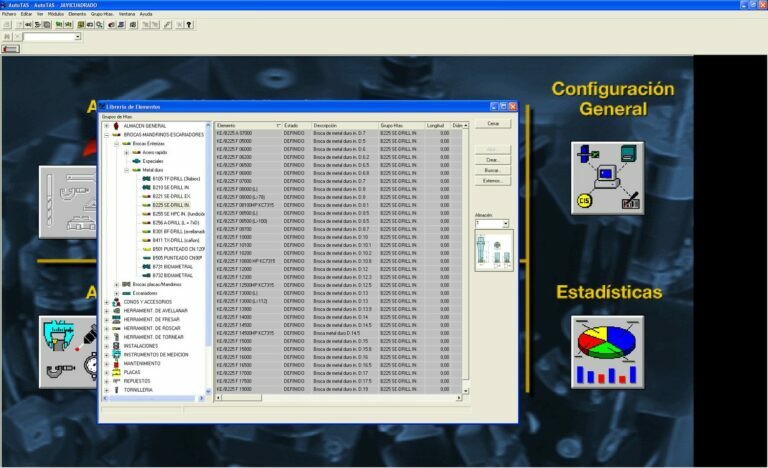 Make easier the part change in the machines and assure always the disponibility of tools stock. 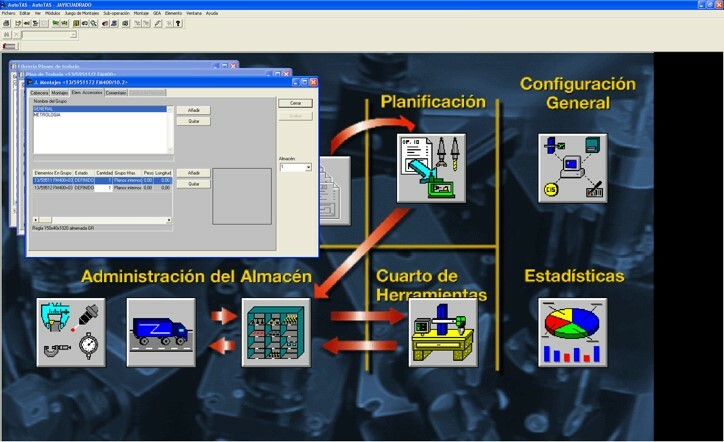 Link plan control with the specific tool that make the machining operation. 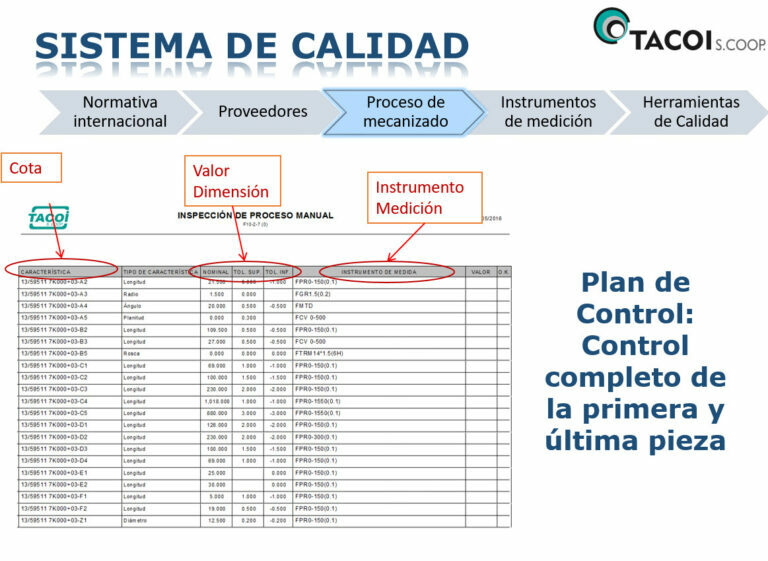 First part inspection report, process frecuency measurements and a plan to Ccontrol the right change of tools during the process. 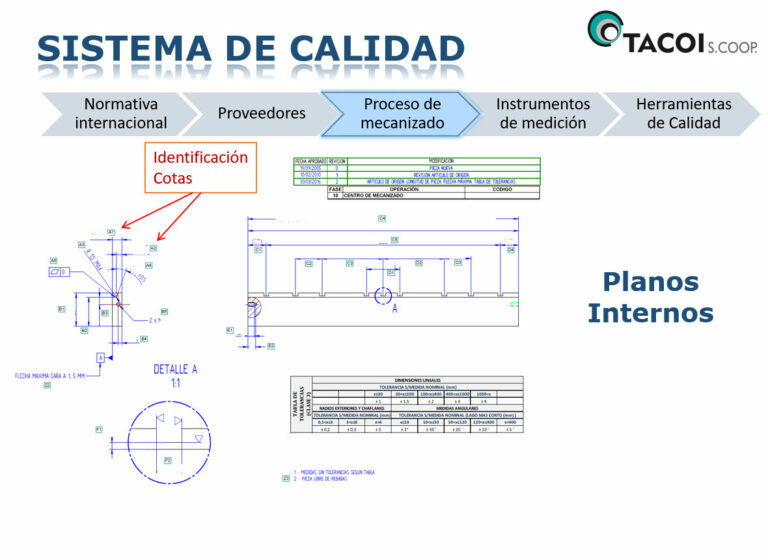 Verification Ddevices list for each dimension controlled, wich is related with the fabrication phase, the drawing and the machining tool. 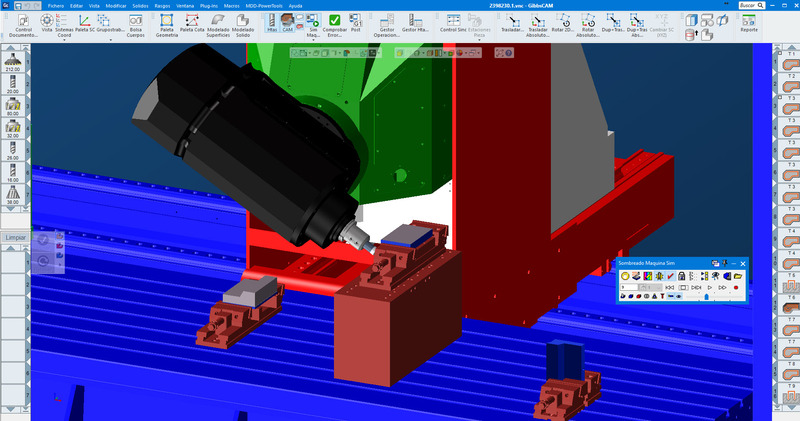 3D Drawing software that allow products, tooling and processes design. 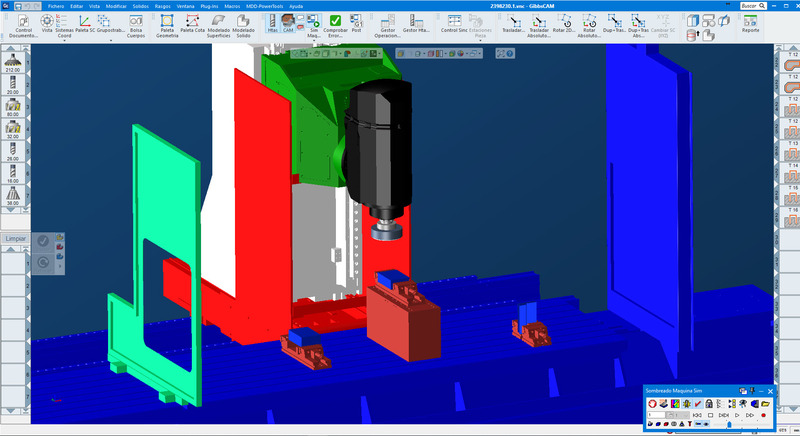 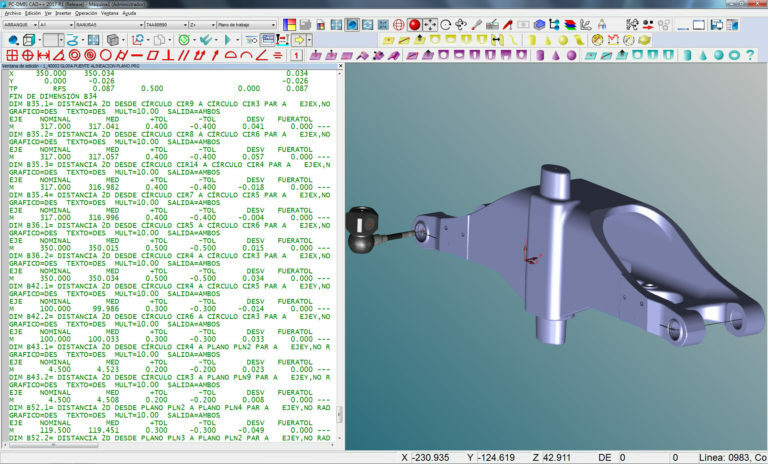 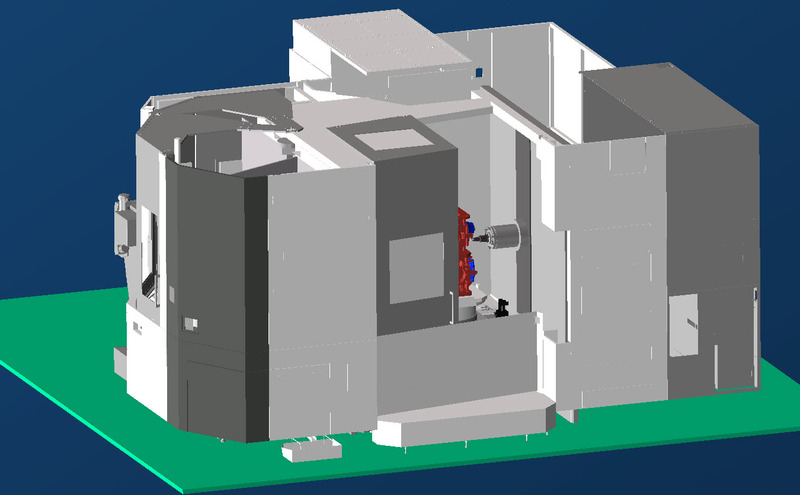 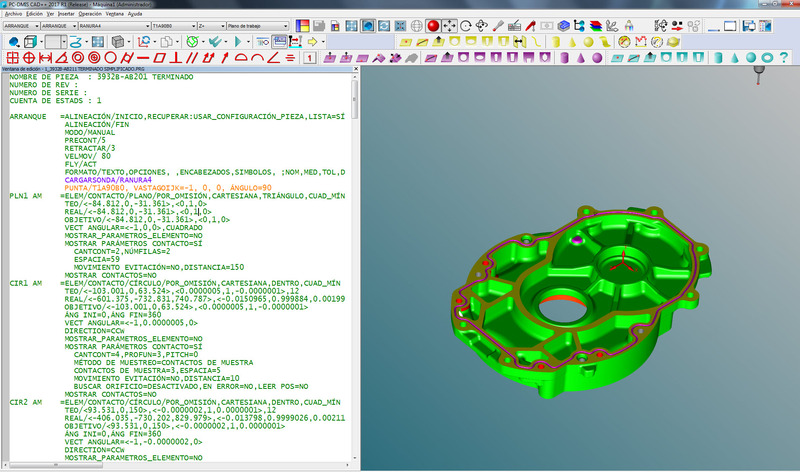 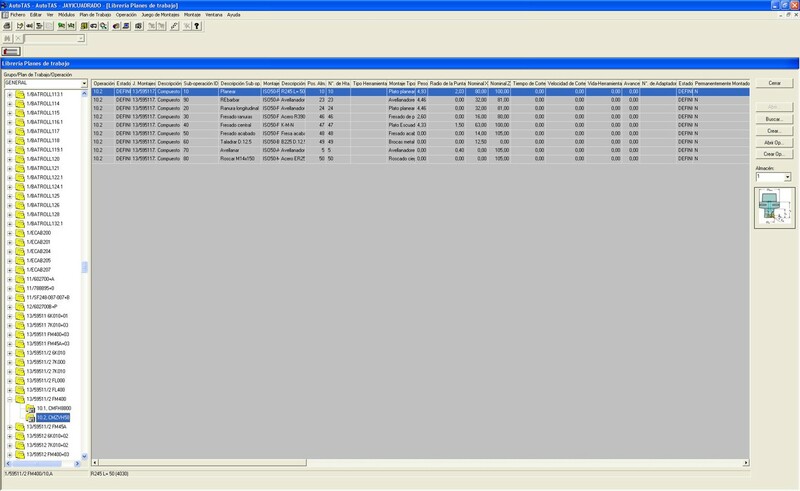 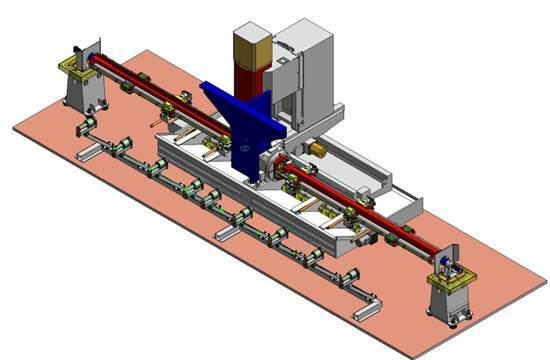 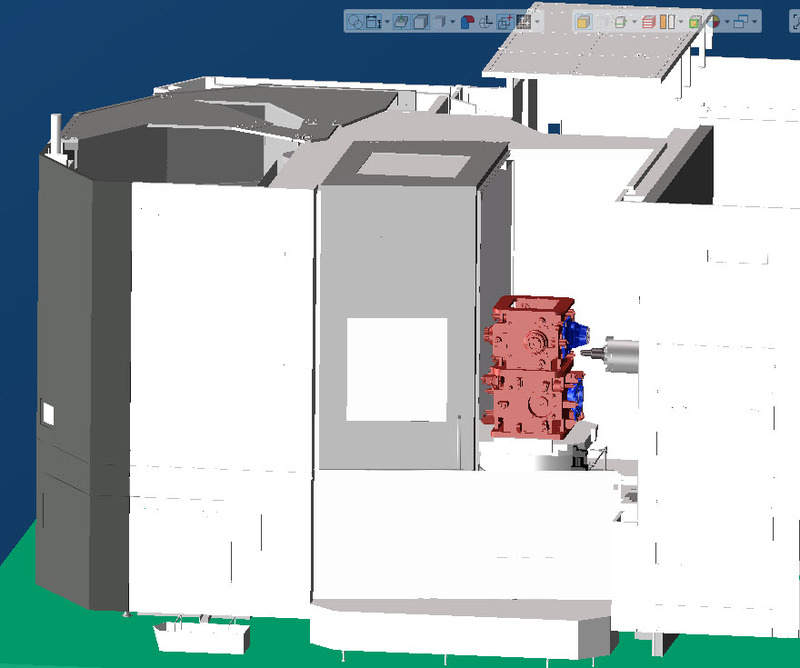 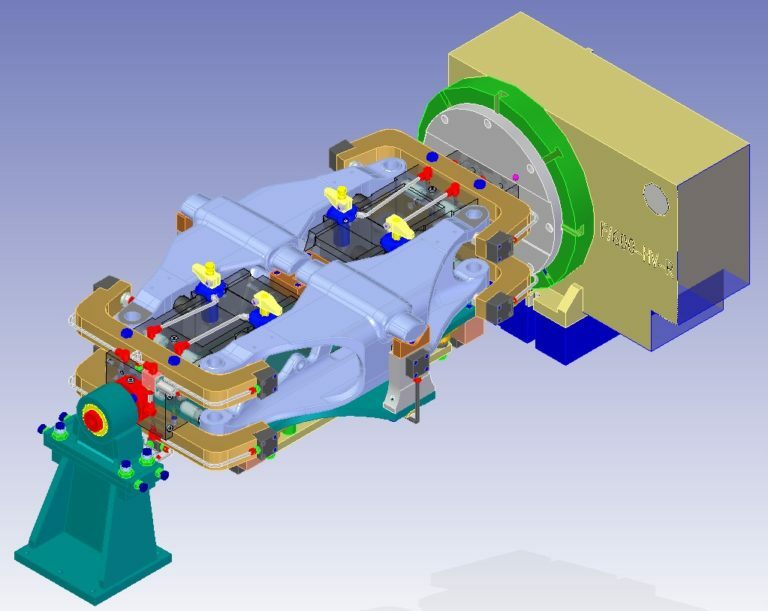 Software that allow a quick and reliable definition of the machining process for complex parts. 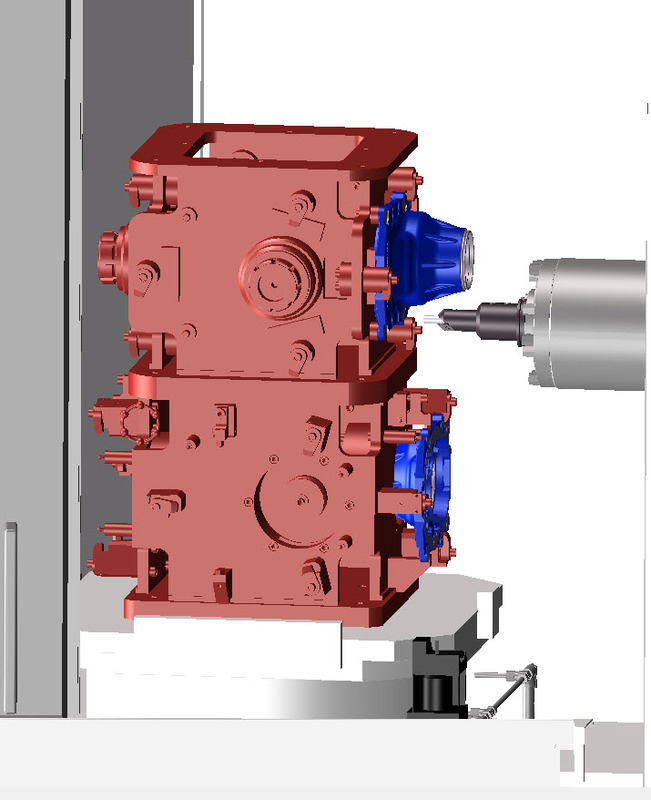 It have also an important use to optimize machining operation to improve the manufacture costs. 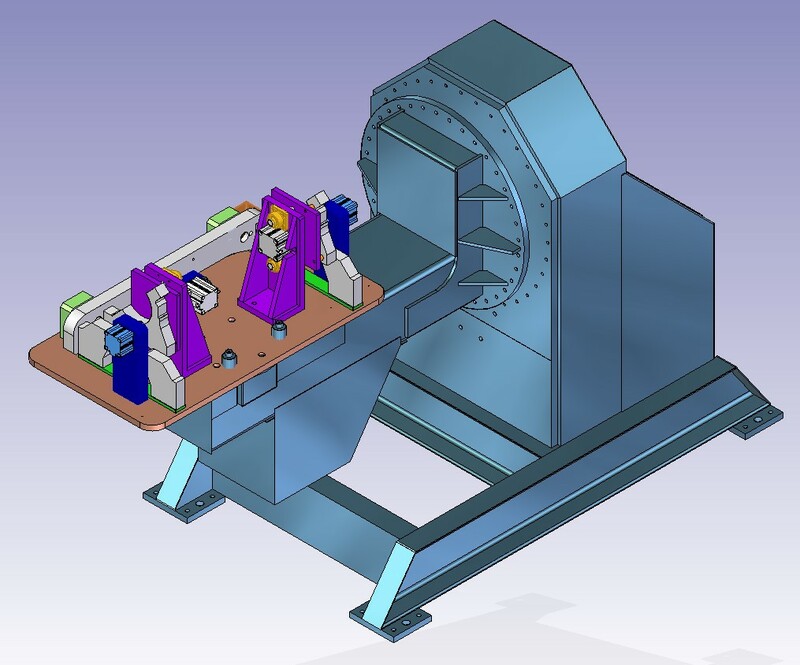 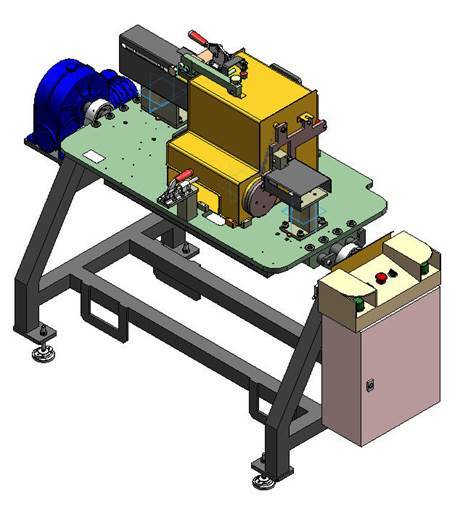 Complet system to manage tools which allow us to give realiability and efficience to the middle and long runs fabrication processes. Design according to the customer specifications. 8000 solar tracks designed, manufactured and installed for our customer Acciona Solar. 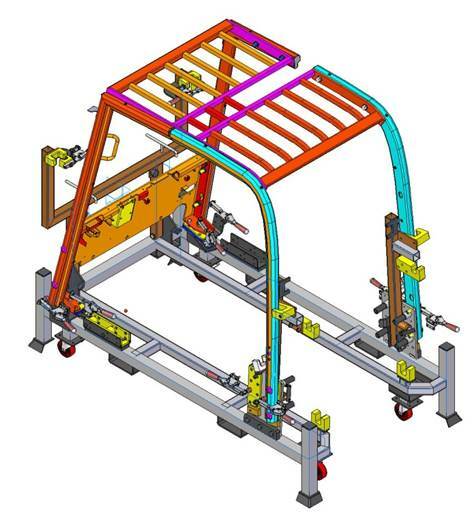 Adaptation of the trucks cabin in order to special requirements. 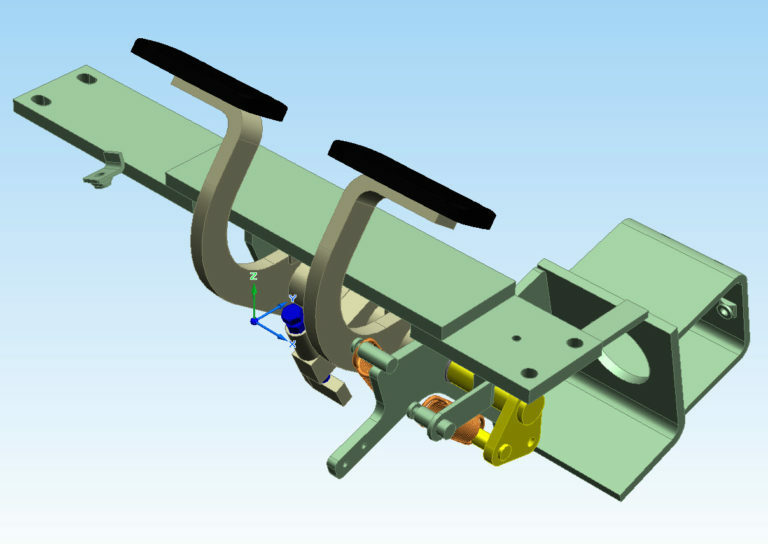 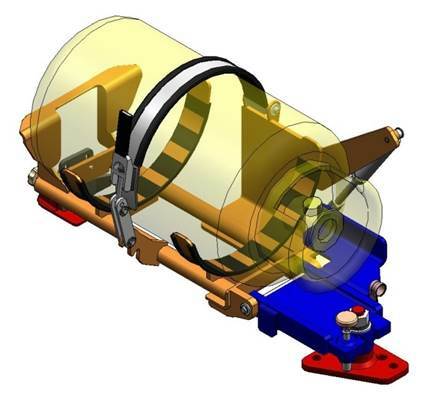 Design of accesory equipment to extract batteries from the trucks to our customer Unicarriers (Mitshubishi). 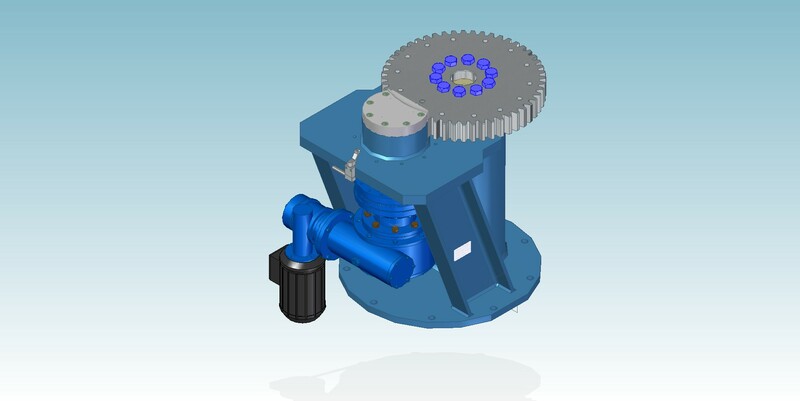 Electrical battery extractors Devices and Gas bomb support. 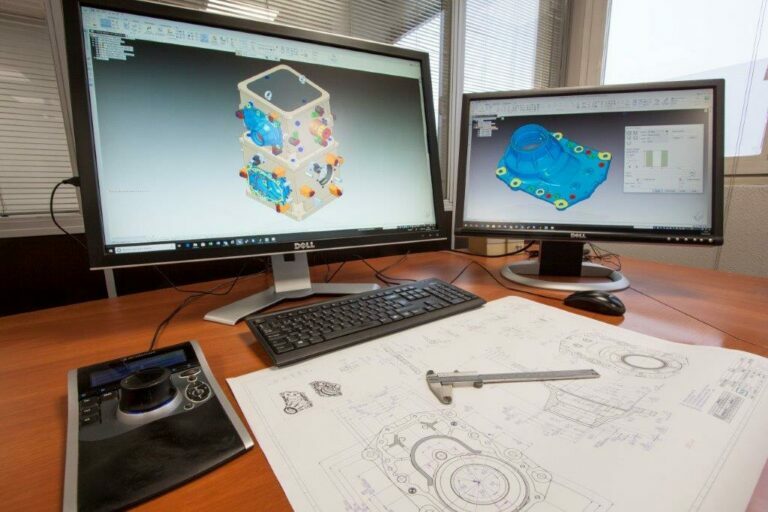 Tooling design to our customers: we offer all our experience, knowledge and skills in the design and manufacture of tooling systems to machining, welding, assembly and tests in order to improve theirselves processes. 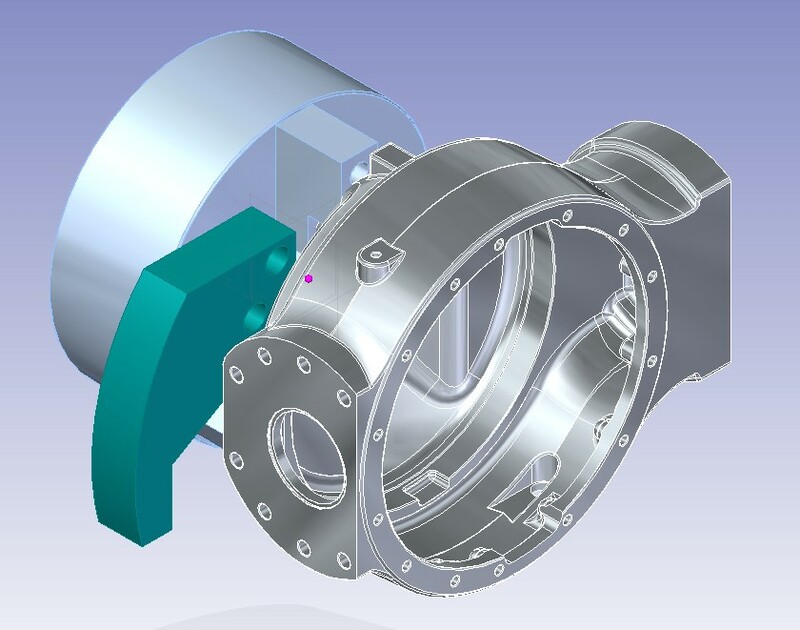 Global design of the machining, welding and assembly processes for our customers. Machining process and measurement control plan design to the engine block-VW for our customer FAGOR. As a complemet to our regular services, we offer to our customers, not only our eingeneer skills but also our real experience and knowledge in manufacturing, welding and assembly of parts. 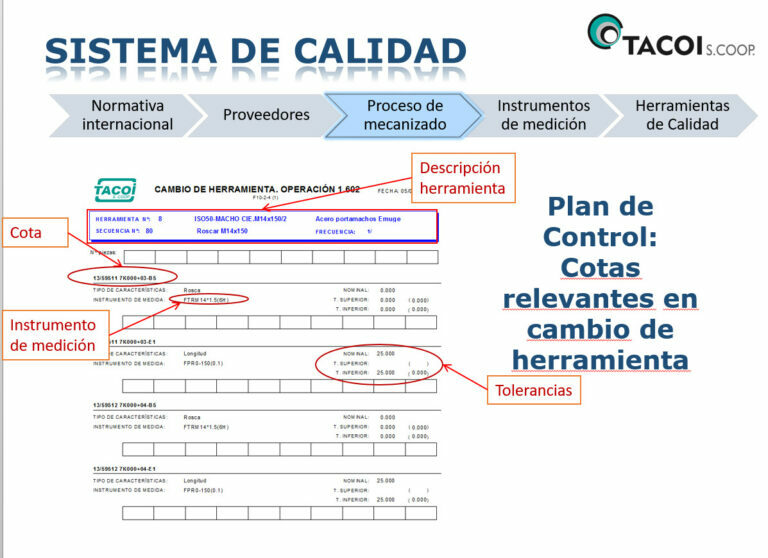 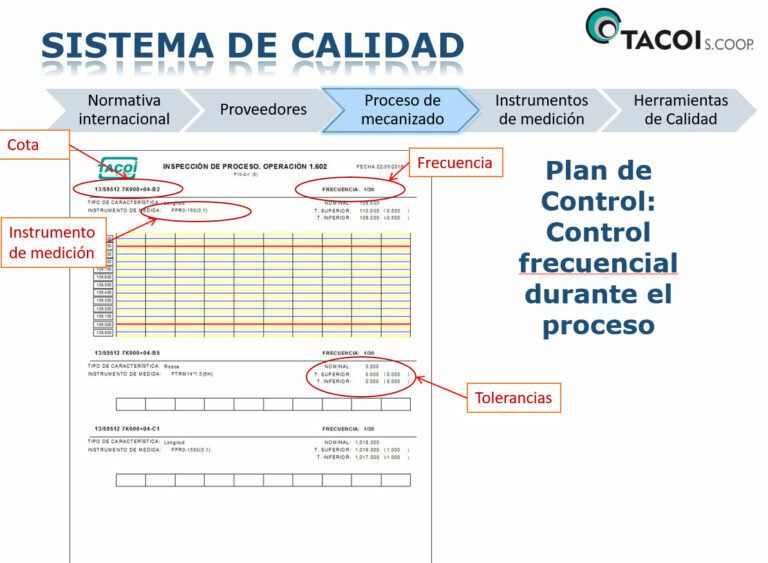 Achieving the development of installations and projects that optimize their processes. Design, assembly and integration of welding and machining cell to Forklift’s mast manufacture for our customer UNICARRIERS (MITSHUBISHI).